Welcome to Teesside School Of Music you can find us Here . 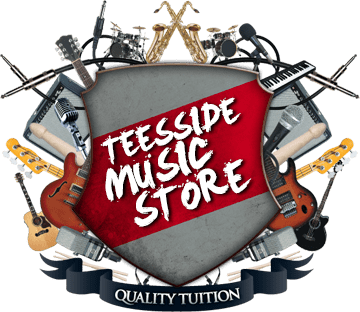 We offer quality Tuition for a variety of instruments such as Guitar Lessons, Drum Lessons, Singing Lessons, Piano Lessons, Bass Lessons and many more in Stockton, Middlesbrough, Ingleby Barwick, Yarm, Thornaby and the surrounding areas. 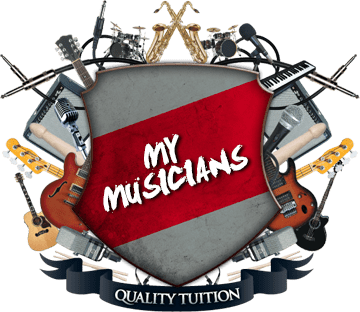 As well as tuition we offer acoustically treated Rehearsal Rooms, Recording Studio, Live Performance Stage and Kids Pop Star Parties. You'll be taught by qualified, DBS checked teachers with a passionate and enthusiastic approach to learning. Flexible lesson times are available five days a week. We have two rehearsal rooms both equipped with a PA System, Mics and Stands with easy ground floor access from our free car park. Both rehearsal rooms are acoustically treated to provide a better sounding environment. Within our school we also have a digital recording studio which can be used for Kids Parties, Solo Artists, Groups, Bands or whoever wants a fantastic recording for a great price! 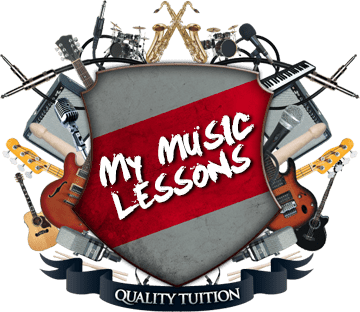 Our music lessons are done in a relaxed and friendly environment where you can choose to play for fun, study your grades, brush up on your techniques, learn songs and much more. We tailor all our music lessons to the requirements of each individual student, ensuring maximum progression. Throughout the year we put on Showcase nights at the school where students get to perform on our Live Performance Stage equipped with a 6000 watt PA System, 150 inch HD projection screen, lighting rig and haze machine to create the true concert feel. A huge congratulations to our singing, piano, guitar, drum and clarinet students who took their exams recently. You all did brilliantly! From everyone here at Teesside School Of Music – WELL DONE! An Online Booking System designed specifically for private music Teachers and their Students. Searching for a Musician, Band or Venue in the UK? Looking to buy or advice on purchasing an instrument?